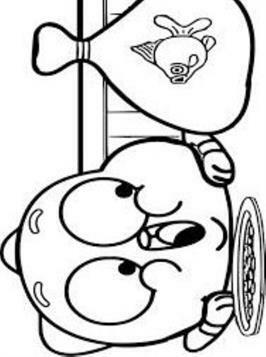 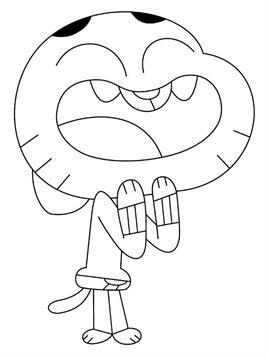 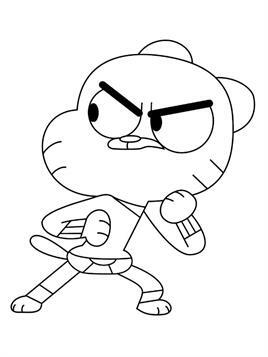 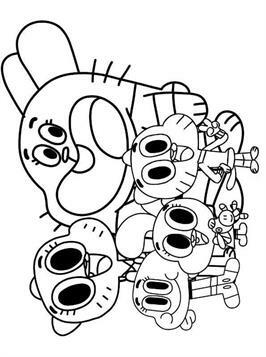 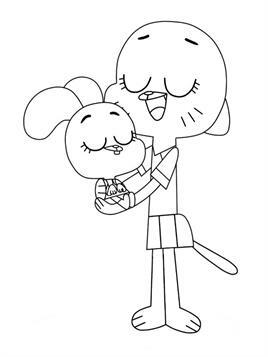 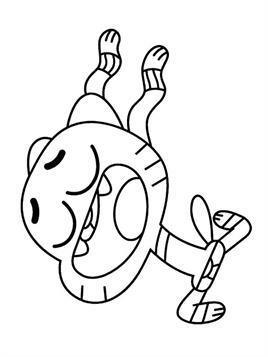 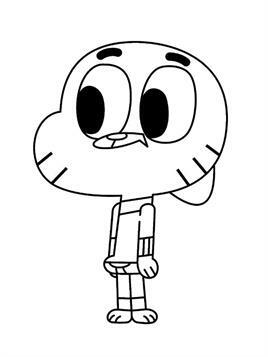 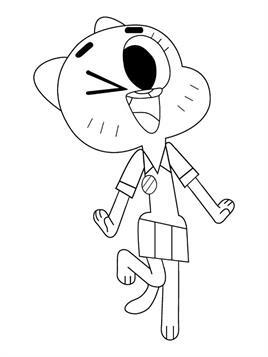 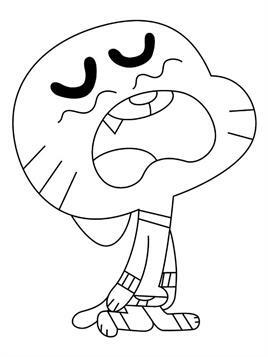 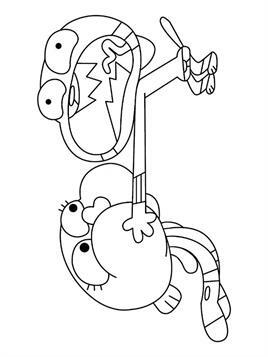 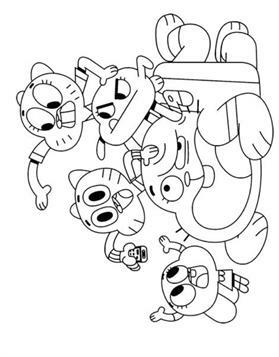 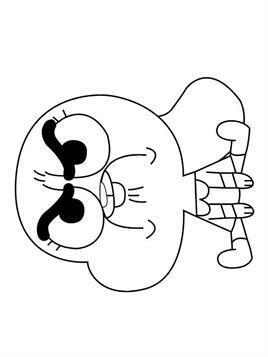 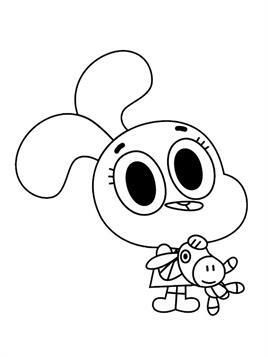 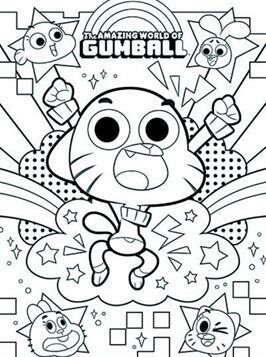 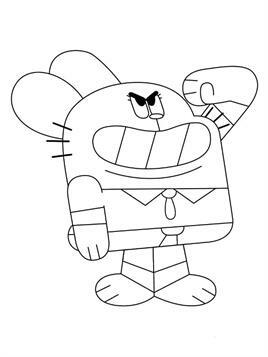 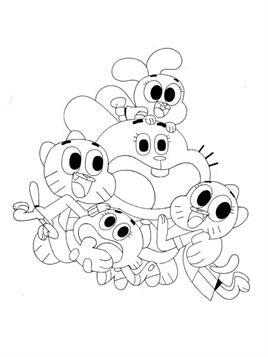 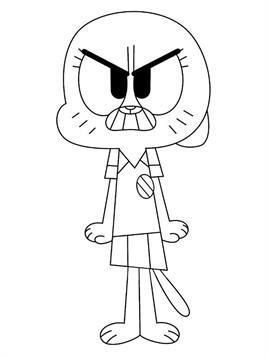 Coloring pages of the series on Cartoon Network, the Amazing world of Gumball. 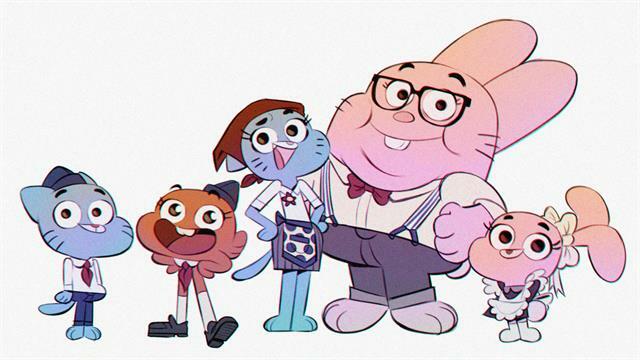 Meet the Wattersons: Mom, Dad, Anais, Darwin and of course Gumball! 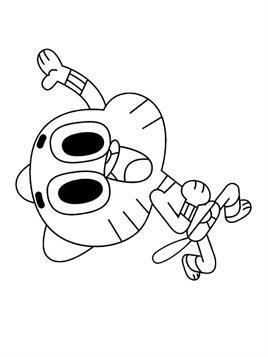 He is a 12 year old cat with a good nose for an accident. 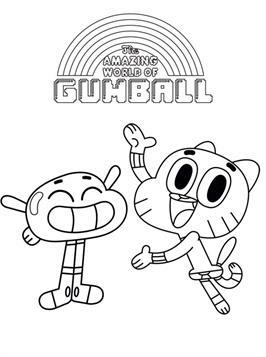 That is The Wonderful World of Gumball. 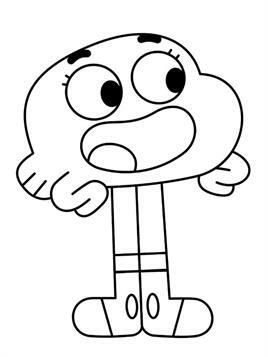 Gumball is always optimistic, so stupid it's cute and always willing to try something new: he even lets a ghost take over his body for a day! 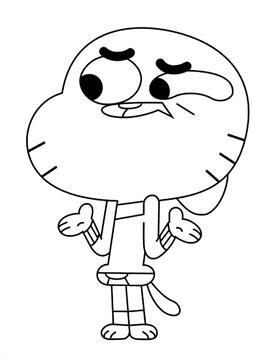 The only thing he learns from his mistakes is how he can make more.